At Partech we now provide training days for our customers at our built for purpose premises. 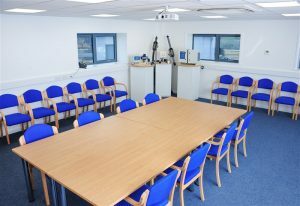 We design and tailor our training sessions to help customers get the most out of our Instrumentation and Services. 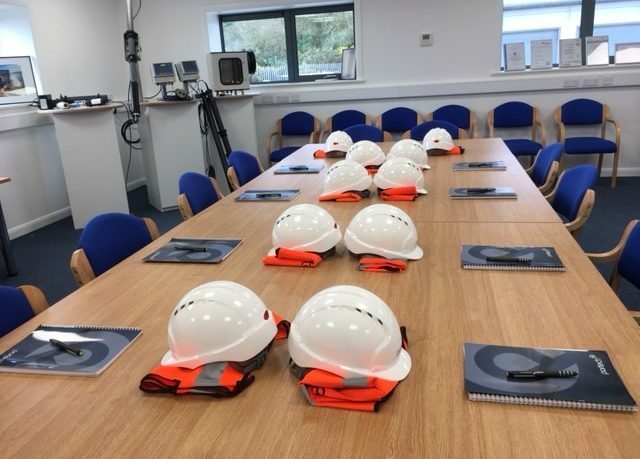 The training sessions we lay on are in-depth and consist of classroom based and hands on practical learning – delivered by members of the Partech in-house Technical Support Team. Recently, we hosted and supplied a training day focusing on the Partech range of Chemical Analysers for experienced Servitech International Engineers. Servitech International is a privately owned, independent company that has been providing maintenance, support, supply and installation services for all water, waste water and process Instrumentation for more than a decade. Servitech International work closely with Partech in providing routine servicing of multiple Instruments and Analysers and the work is carried out for a variety of UK water companies. If you require further information on the training days we offer, please get in contact with a Sales Engineer today.